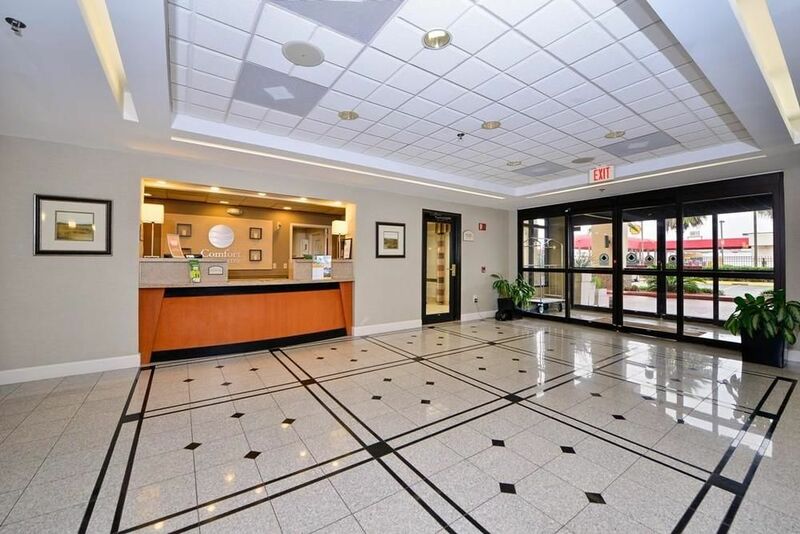 Comfort Inn Southwest At Westpark Make your day hotel stay enjoyable and comfortable by booking your day stay at Comfort Inn Southwest At Westpark. 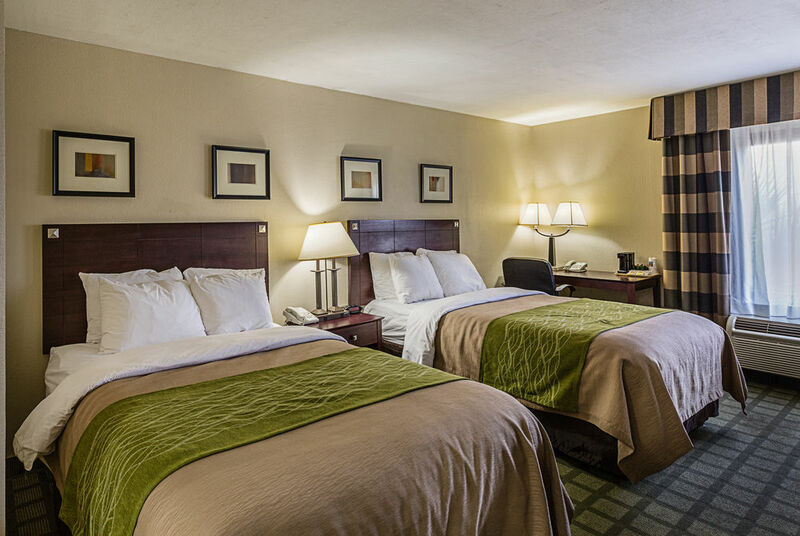 The Comfort Inn Southwest combines comfort and convenience for an intra daystay you won’t soon forget. Enjoy an easy commute to downtown Houston and all that it has to offer, but also to International Airport simplifying any trip, no matter where you are coming from. 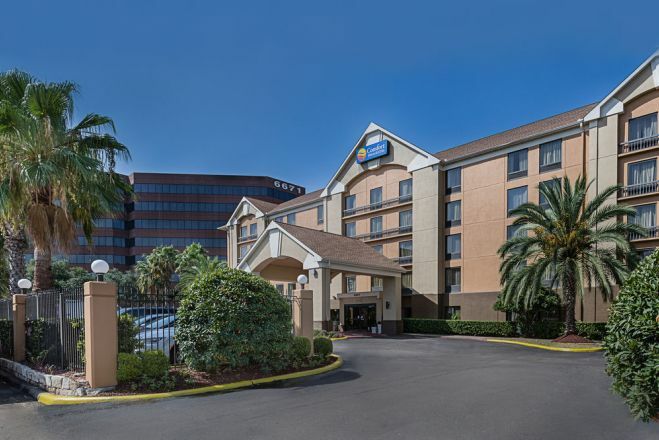 It doesn’t matter if you are traveling for business or leisure, spend your daystay at the Comfort Inn Southwest and you won’t be disappointed. 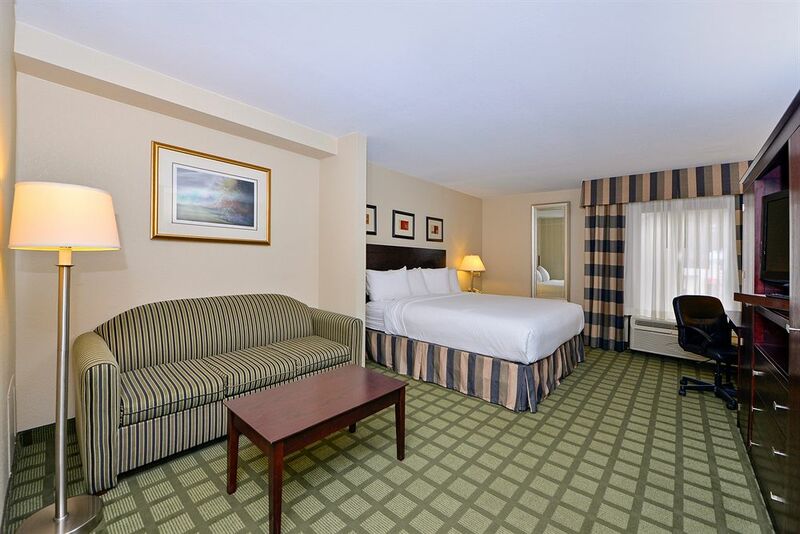 No need to choose between relaxation, the onsite amenities, or taking a trip downtown because with a day use hotel room you can have it all. Minute Maid Park - Take advantage of the perks that come with a short hotel stay during the morning or afternoon and feel relaxed and refreshed in time to catch a ball game at Minute Maid Park in downtown Houston. Home to the Houston Astros, this relatively new stadium has a capacity of over 40,000 and a retractable roof so weather can’t stand in the way of your plans. Make sure to check who is playing while you are in the area and with a foam finger and a hot dog in hand it is sure to be a fun time! Houston Zoo - Embrace your wild side with an afternoon spent at the Houston Zoo. With over 6,000 animals from all corners of the globe it is the most efficient way to see the world and spice up any daystay. Feed giraffes, hunt for the Houston Zoo’s Koolookamba, interact with Meerkats, and if you are traveling with kids make sure to spend some time at the water park. The Houston Museum of Natural Science - This museum has the highest attendance of all museums across the US and dates back over a century having opened its doors in 1909 with the objective to make scientific understanding and appreciation easily accessible. Covering everything from paleontology to space travel, it should no be missed. Include The Houston Museum of Natural History in your daycation itinerary. Parking - No need to stress over where to park with free onsite parking at the accommodating Comfort Inn Southwest. 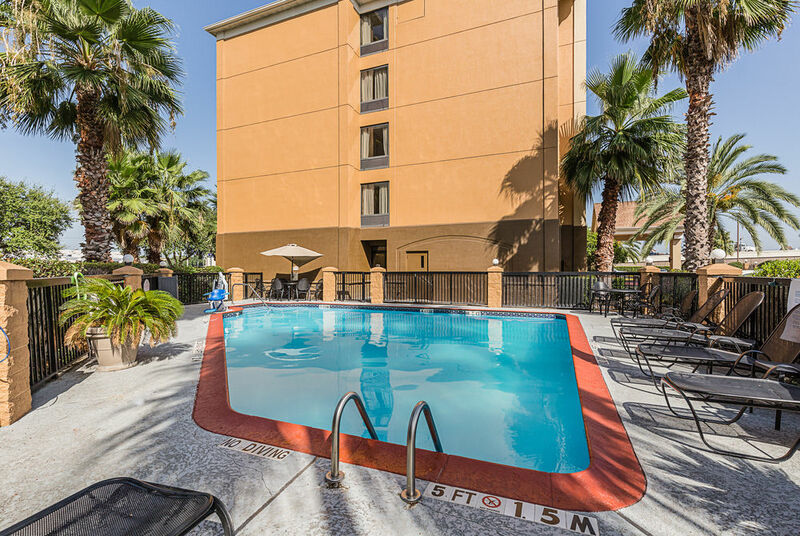 Outdoor Pool - Open seasonally, Cool down with a few laps in the on site pool or improve a tan with some sunbathing time. 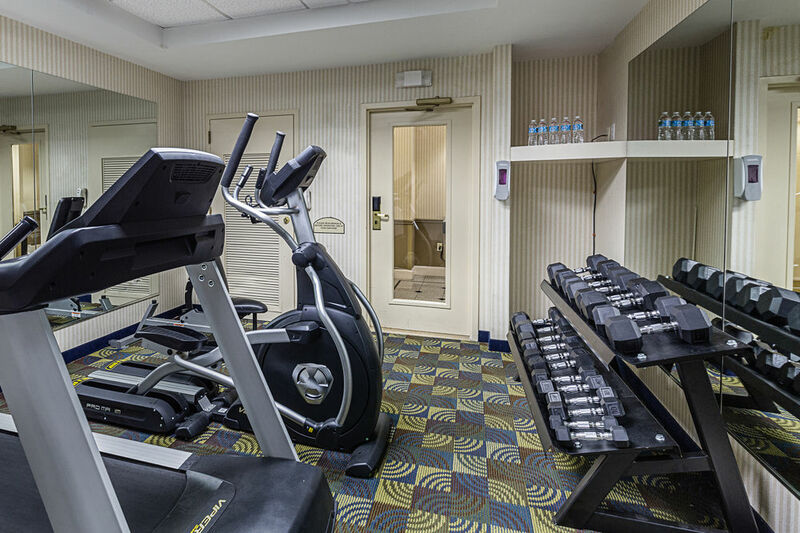 Fitness Center - Take advantage of the onsite gym accessible to all guests and don’t miss out on a daily routine.